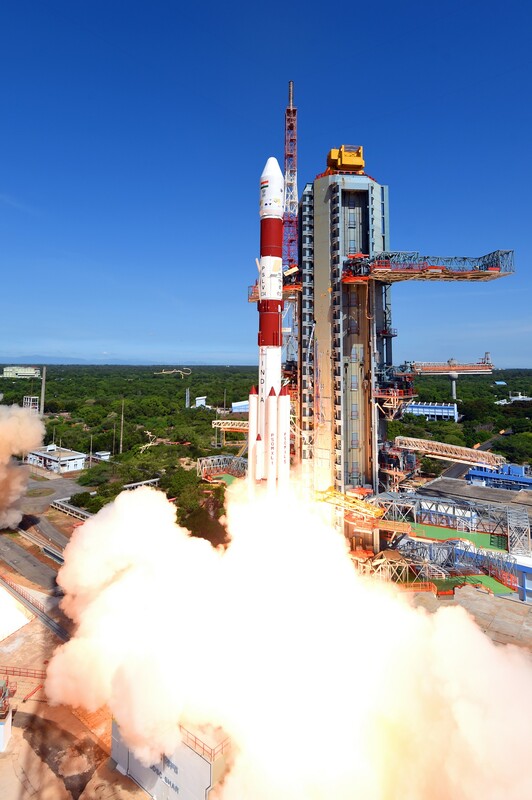 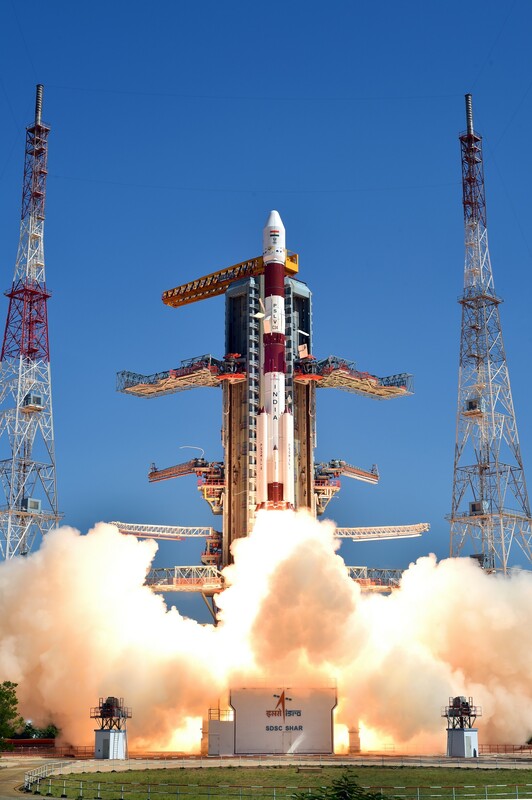 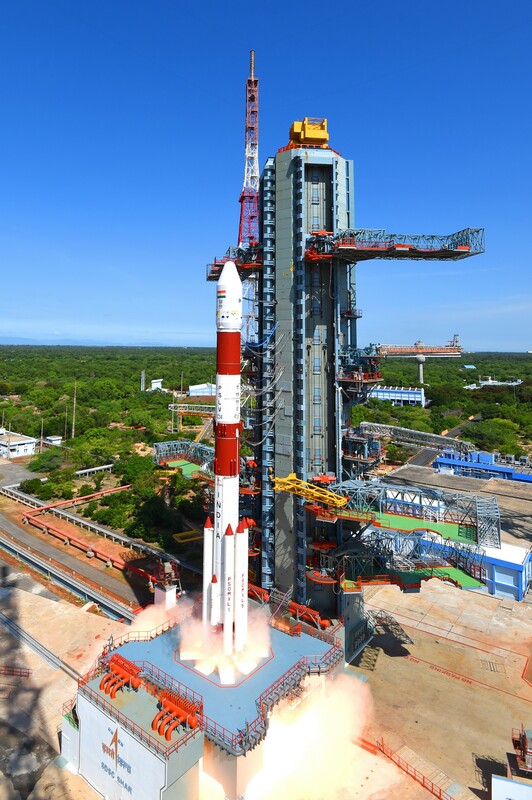 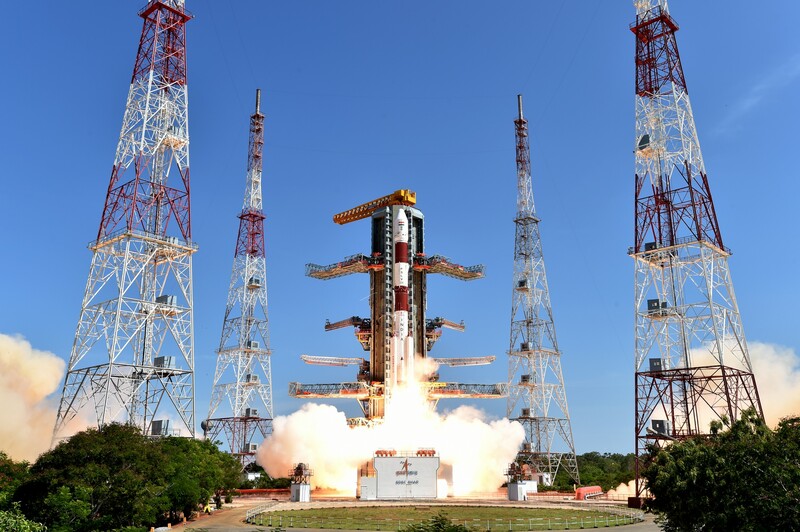 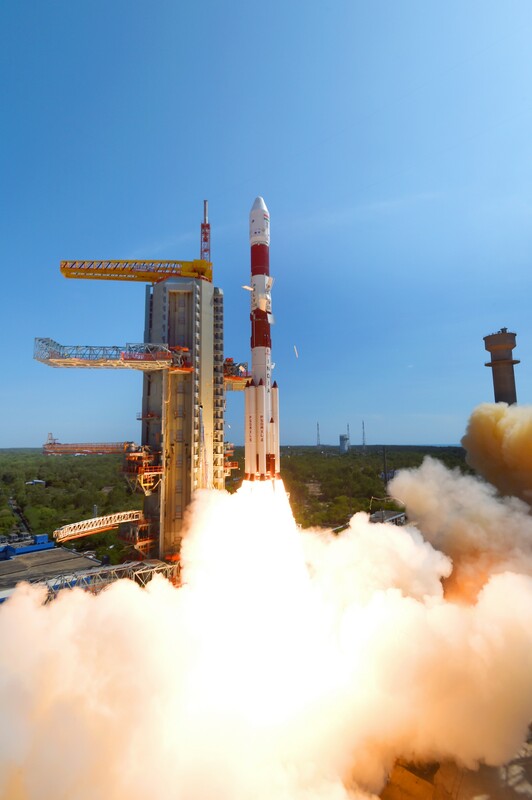 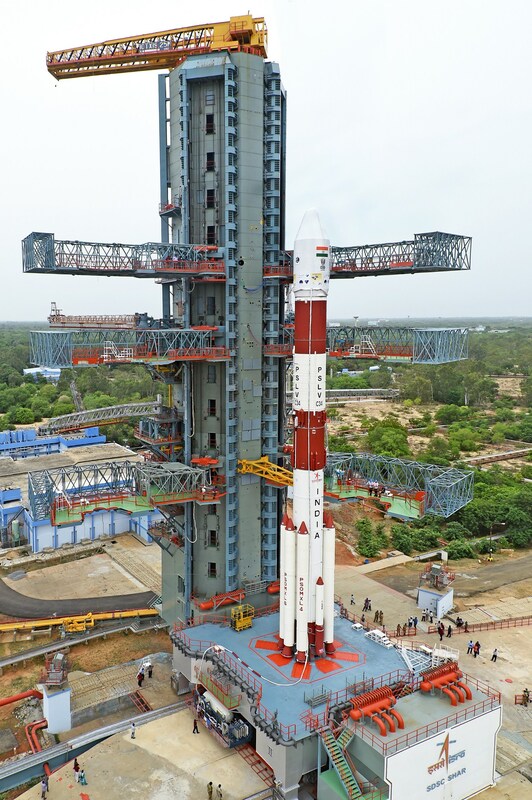 India’s Polar Satellite Launch Vehicle, in its thirty sixth flight (PSLV-C34), launches the 727.5 kg Cartosat-2 Series Satellite for earth observation and 19 co-passenger satellites together weighing about 560 kg at lift–off into a 505 km polar Sun Synchronous Orbit (SSO). 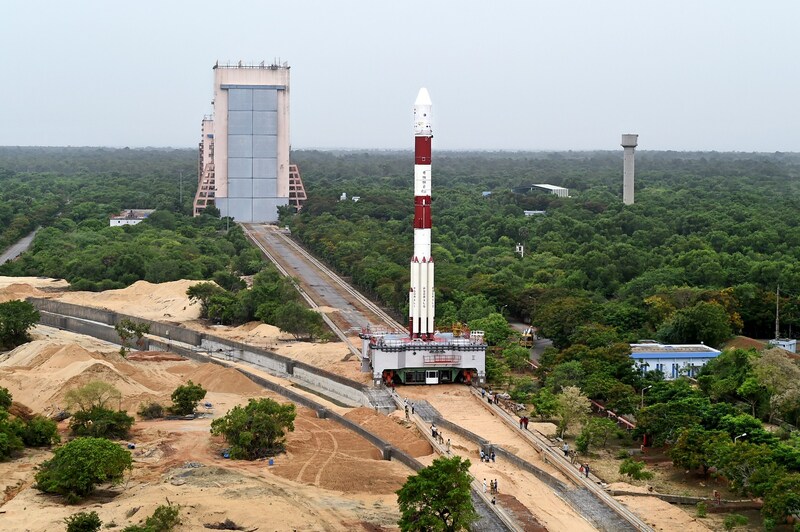 PSLV-C34 was launched from the Second Launch Pad (SLP) of Satish Dhawan Space Centre (SDSC) SHAR, Sriharikota on June 22, 2016 at 09:26 hrs (IST). 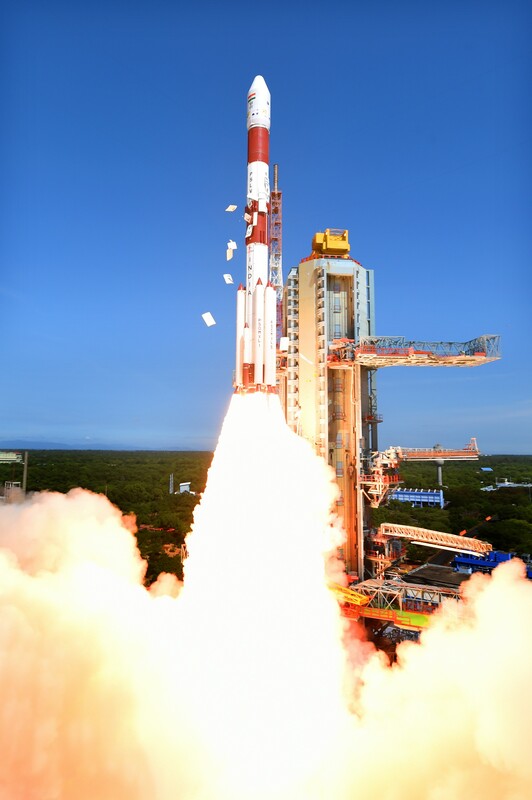 This is the fourteenth flight of PSLV in ‘XL’ configuration (with the use of solid strap-on motors). 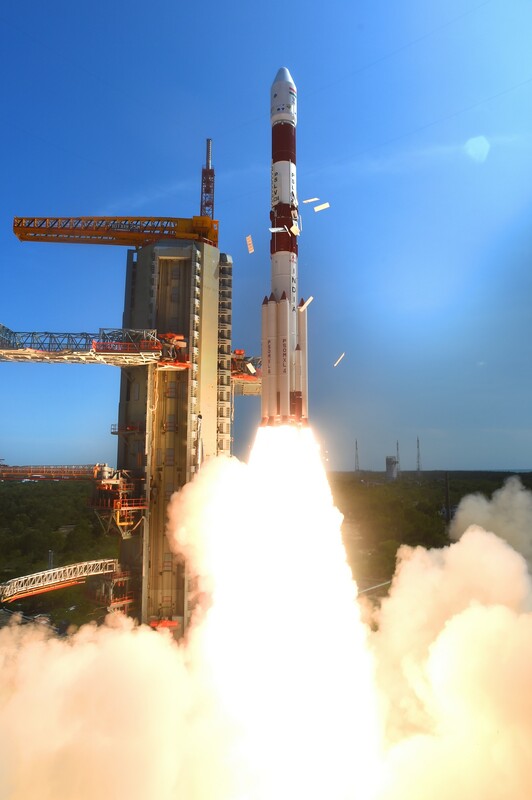 The co-passenger satellites are from USA, Canada, Germany and Indonesia as well as two satellites (SATHYABAMASAT and SWAYAM) from Indian University/Academic Institute. 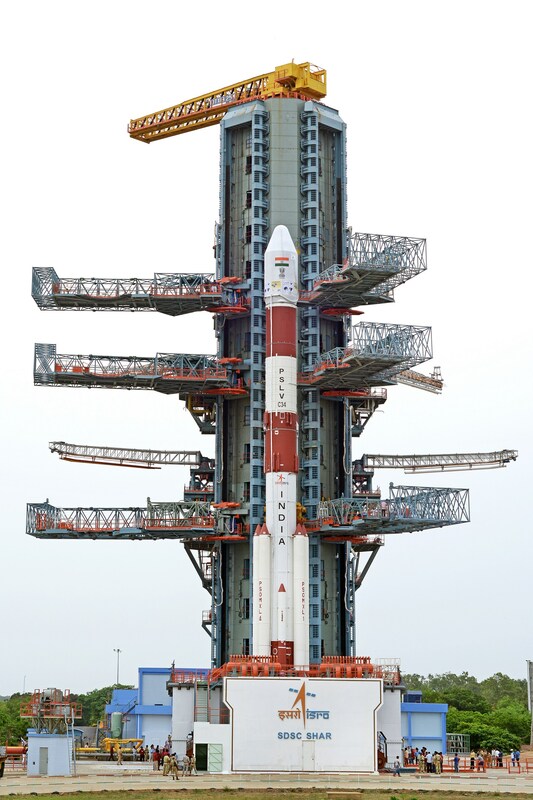 The total weight of all the 20 satellites carried onboard PSLV-C34 is about 1288 kg.